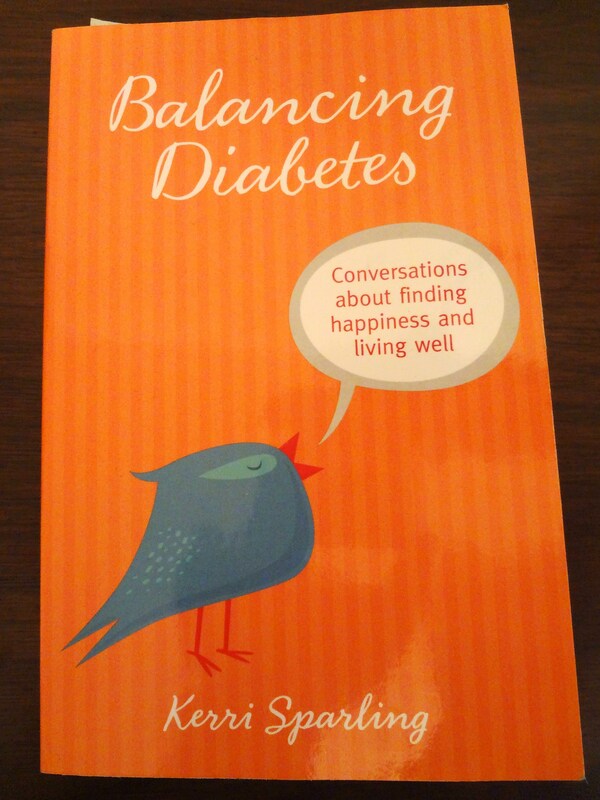 I see a lot of people have written about Kerri Sparling’s book, Balancing Diabetes. Of course, everything I’ve read so far has been from people who were also contributors to the book. So if you will, please allow this independent voice to tell you what I thought about this 200 page offering from Spry Publishing. I’ve met Kerri Sparling, but I don’t think it’s fair for me to say I know Kerri. My limited exposure to her tells me that what you see is what you get. She’s friendly, helpful, direct, unafraid to take on a delicate subject, and articulate in a way that makes you feel you know exactly what she means. It’s why her book does not disappoint. In Balancing Diabetes, she covers a number of subjects, including the transition of responsibility of a child’s diabetes from parent to daughter, living the college life, relationships (both platonic and romantic), parenting, exercise, and the various devices we wear. Now, I have to be honest: There are a lot of subjects in the book I don’t know anything about. College life? I wasn’t able to finish (money), and never lived away from home while going to class. Having children? We always wanted kids, but could never make it happen (money again). But there are plenty of subjects that speak directly to me, in a way that only another person with diabetes can tell it. There are plenty of people (heroes?) with diabetes that do tell their stories in the book. You’ve probably read or heard of most or all of them. Getting these special people to lend their voices to the project was a stroke of genius. So however you come to the diabetes conversation, there’s someone in there that speaks your language on your subject. Who is this book’s target audience? It’s too easy to say everyone… But yeah, everyone. I think especially if you’re one or two years past diagnosis, this will help you get a handle on the “Okay, I’ve got the day-to-day down… What about the rest of my life?” feeling. Also, this is probably a good primer, a reference book, if you will, for people to look at every now and then when they need a one-of-a-kind perspective from someone who’s been there. 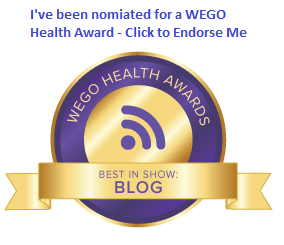 I also think this is a super resource for people in the orbit of someone living with diabetes. Parents, significant others, co-workers. I suspect they would all find this book eye opening and extremely informative. So if you’re wondering whether it’s worth it, my answer is yes. Go get this book, via Amazon (or Kindle, of course), or wherever else you can locate it. You’ll enjoy reading it, and you’ll want to keep it on the shelf for years to come. Move along… there is no disclosure to see here. I bought the book, I read it, and all opinions are entirely my own. « Tuesday is ADA’s Alert Day. My copy should be here on Thursday. Excited to actually read a book all the way through… It’s been a while. I have a long list of books to read but I may add this to the top of the list…thanks for the review! Believe it! IF I ever change jobs again, I’ll be using that chapter for guidance. Thanks!